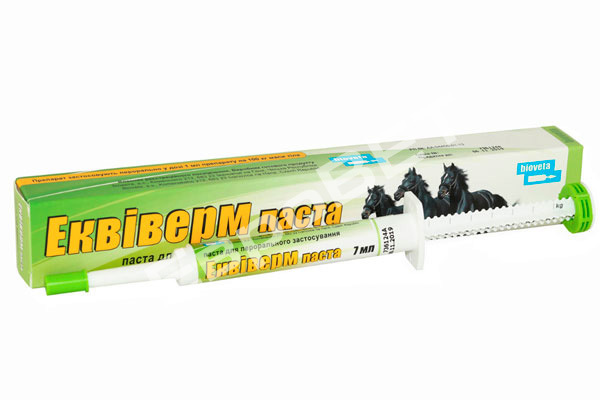 Вакцина жива проти чуми м’ясоїдних та парвовірозу собак. 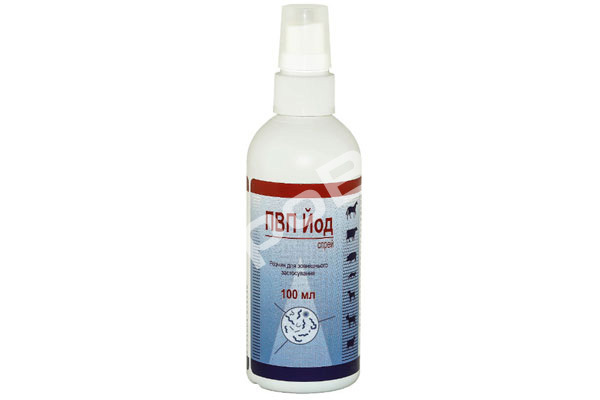 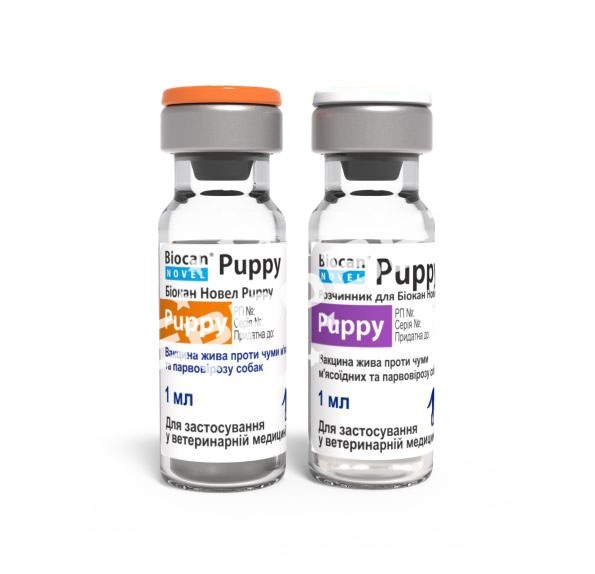 Inactivated vaccine against borreliosis in dogs, cats, and horses. 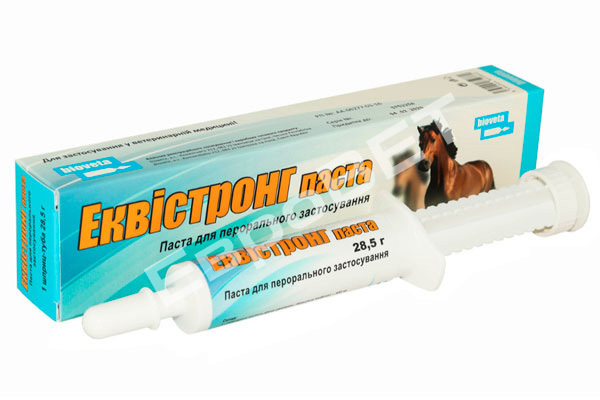 Inactivated vaccine against equine influenza (contains viruses of the European and American type). 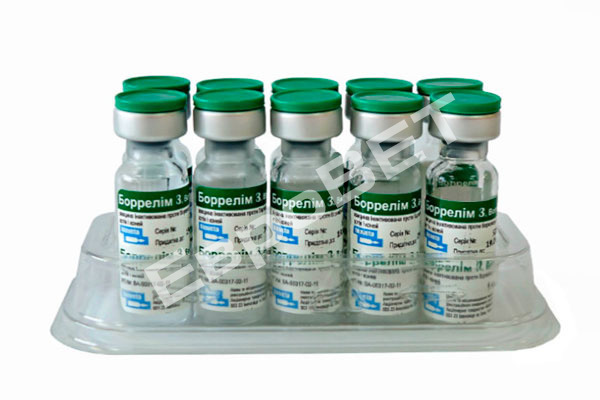 Inactivated vaccine against equine herpesvirus infection. 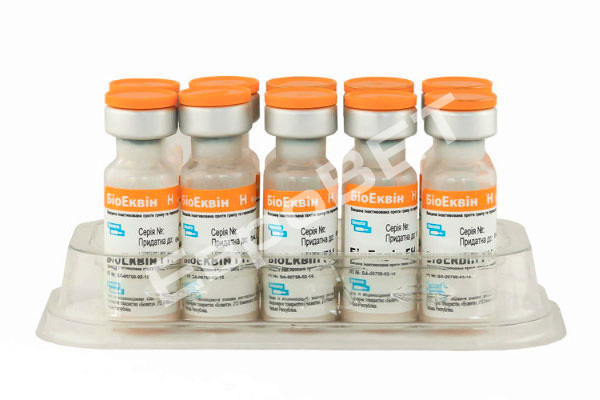 Inactivated vaccine against equine influenza (the European and American type) and tetanus. 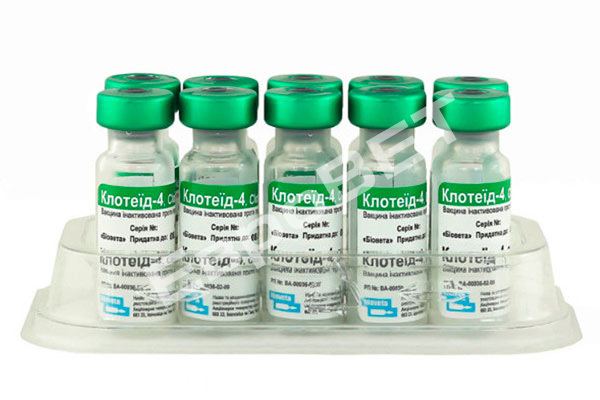 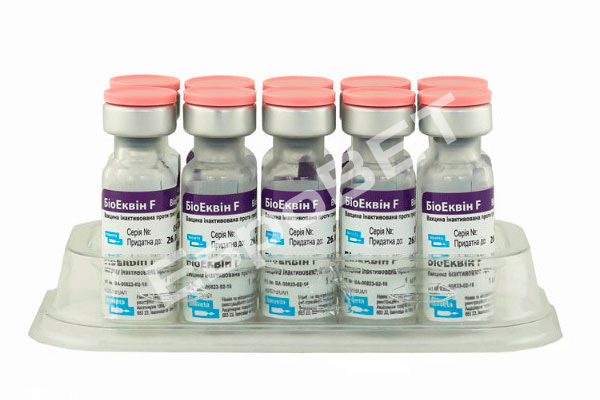 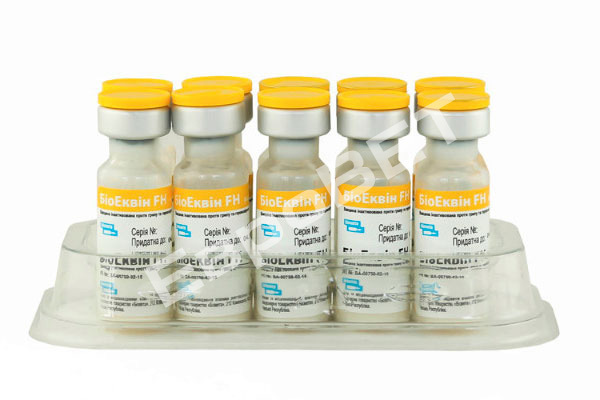 Inactivated vaccine against equine influenza (the European and American type) and herpesvirus infection. 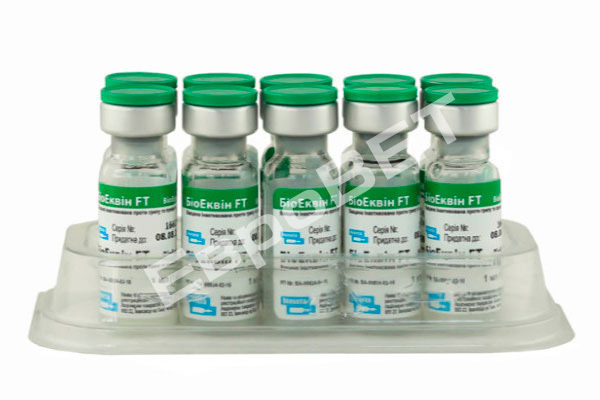 Inactivated vaccine against tetanus in animals.